New! 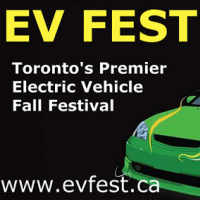 I plan to be at the EV Fest 2012 Electric Vehicle Show at the Evergreen Brick Works in The Pavilions on Sunday, September 9, 2012 from 10 am to 5 pm as an exhibitor, showing off Beverly and answering questions about owning an EV. Hope to see you there. Get your tickets here for EV Fest 2012! 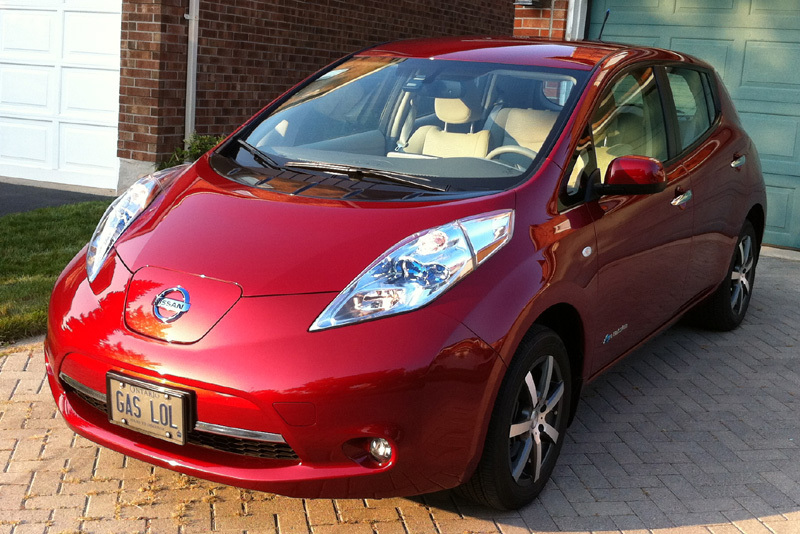 On November 18, 2011 I took receipt of Beverly, a brand new 2011 Nissan LEAF Battery Electric Vehicle (BEV ;-). Here are some photos. Note the summer wheels are aftermarket rims. I had snow tires put on the original rims as they should handle the winter salt better. As of August 2012, I have about 24,000 km on the car, and my 120 km round-trip commute now costs me about $1 a day instead of $15. Other than those non-trivial savings, it’s a blast to drive. Hi Renny – have you seen my Charger Blog updates? 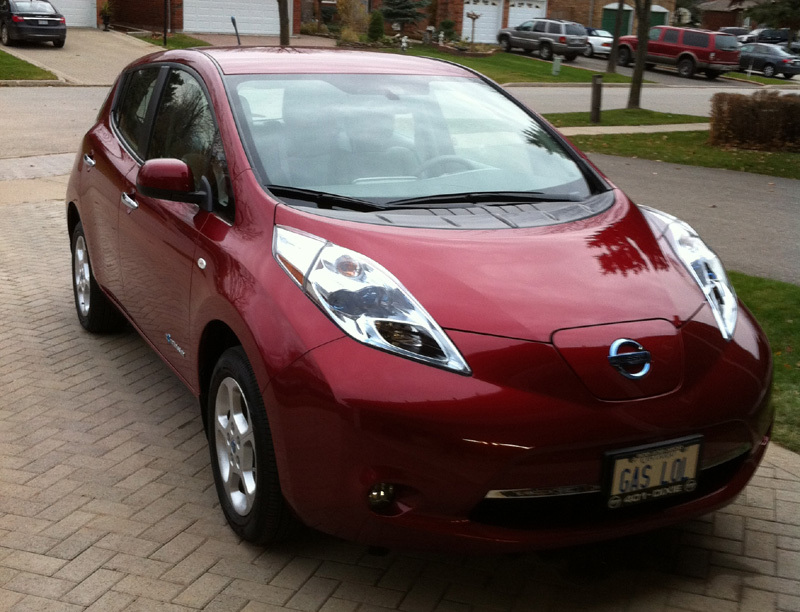 http://myplugshareblog.blogspot.ca/ My attempt at daily tallies of the growth on PlugShare!